SoulPure was started with a vision to provide the best of nature earth to customers and at the same time give the best back to Mother Earth. Few years ago a group of friends were casually discussing over a cup of coffee about the amount of harmful chemicals knowing or unknowingly get exposed to through beauty products. But the thought didn’t let them sleep in peace but instead sowed an idea; why keep complaining and why not find a solution for it. And that led to the inception of SOULPURE: Handkrafted with Love. They started with providing the basic of beauty regime i.e. bath and facial soap. They have received lot of encouragement and this in turn has motivated us to expand their product range to lip balms and body wash which we will be launching shortly. 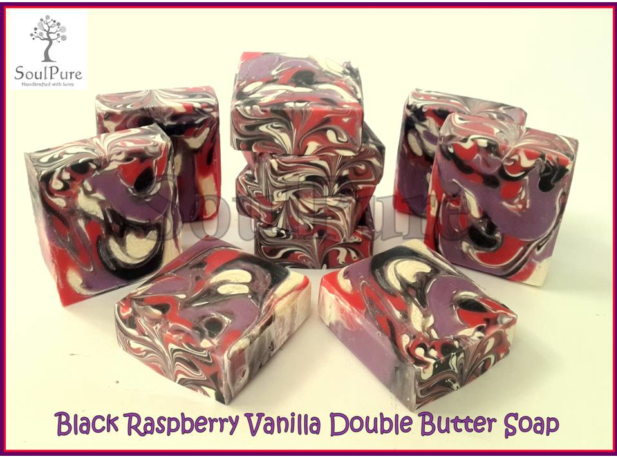 Black Raspberry Vanilla Double Butter soap. 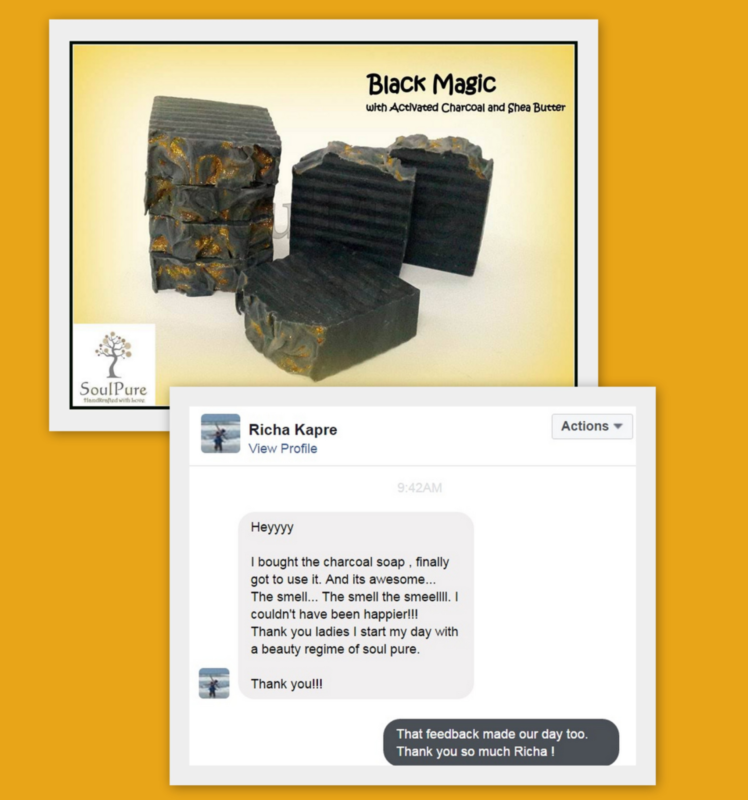 With the intention of providing Soaps that are not only friendly to your skin but also doesn’t pollute the environment. They use the very basic and age-old ingredients found in the kitchen like Coconut Oil, sunflower oil, Olive oil fruit and vegetable juices and pulps, yogurt and the good stuffs which their Grandmothers used to swear by for a healthy, vibrant and young looking skin. 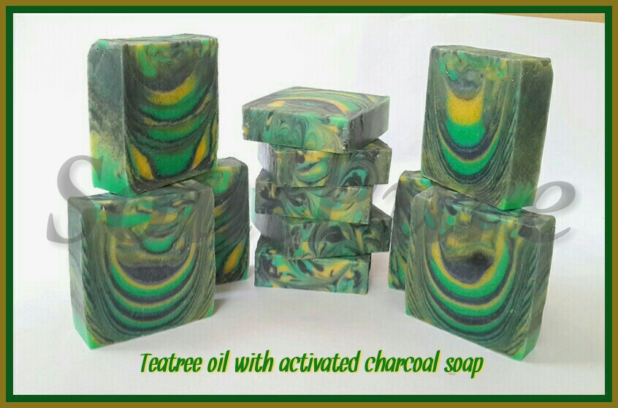 The amazing smell that comes from their soaps is all from the natural Essential oils which are extracted from different parts of the plants. The essential oils are carefully sourced from USDA (United States Department of Agriculture) organic approved manufactures. The colours used in the products are sourced from United Sates of America which have been thoroughly tested and approved for skin and lips usage. 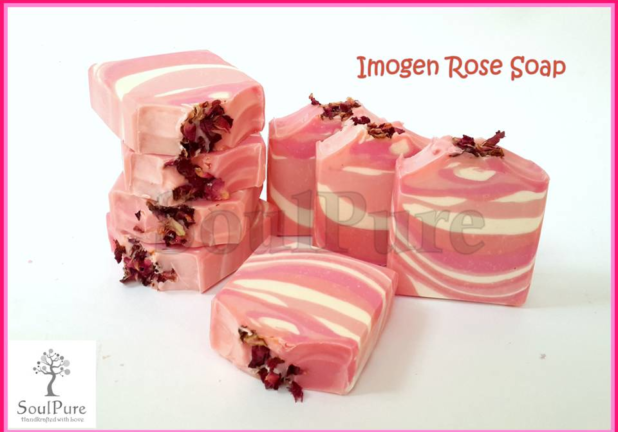 They also use fragrance oils in the soaps which are particularly popular among the customers, is also sourced from USA which are IFRA (International Fragrance Association) compliant and phthalate free. They also strongly stand against animal cruelty hence none of their products are tested on animals and they make sure to source their raw material through cruelty free companies and through fair trade distributors. Like any start-up they had their share of up and downs. 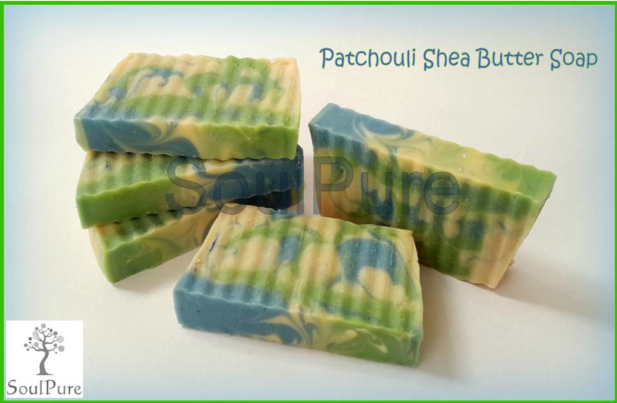 The initial challenge was to make people aware of the harmful chemicals which were present in the Store bought Soaps. Glycerine is a by-product of soap making. When they combine lye and water with oils, it saponifies and becomes soap. Actually, they get is ⅔ soap and ⅓ glycerine. The manufacturers remove most of the ‘good’ stuff (read glycerine) that occurs in the soap making process, which is often sold to other companies who use it to make lotions and moisturizer, fertilizers and explosives and replace it with synthetic lathering agents and harsh chemicals. These cheap, plentiful detergent bars are not only bad for the skin, but they’re also bad for the planet, too. Initially it was tried and tested it within their friends. 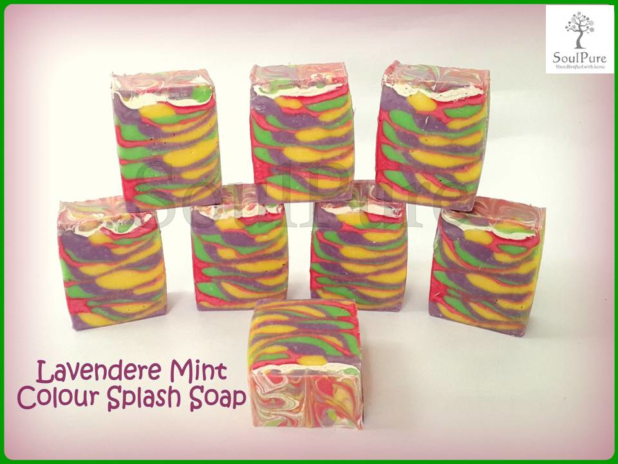 Development of prolonged demand for these soaps within their circle was when they decided to take it to the next level of turning it into a business. SoulPure has widely been successful to convey the message and spread awareness among people about the harmful chemicals prevalent in the commercially manufactured soaps. 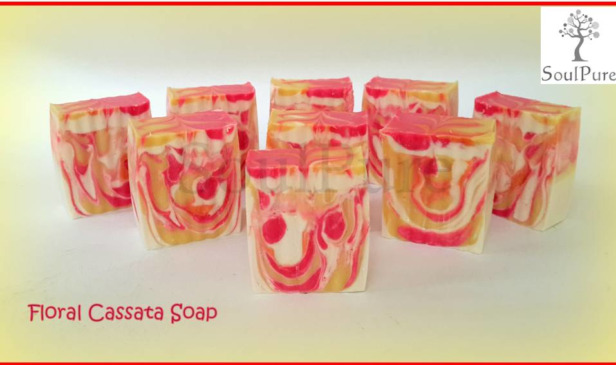 The customers quite commonly come up with different skin conditions due to climatic variability and seek to suggest them soaps with ingredients to meet their requirements. SoulPure has a track record of satisfied customers as they have always largely aimed at solving the major skin concern for their customer assisting each one of them individually. 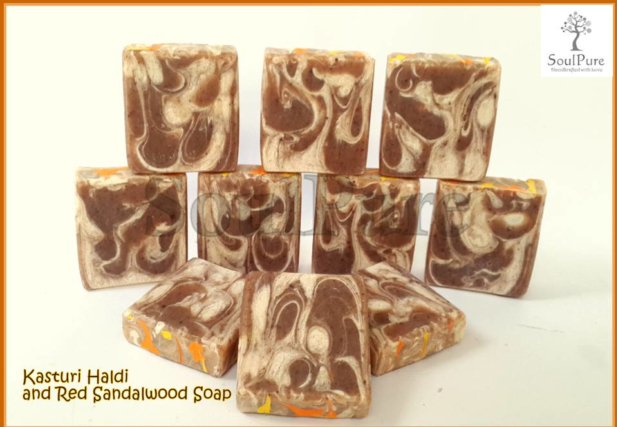 Also in common it has been able to successfully provide all natural, chemical free, mild, nourishing, and 100% handmade soap rich in natural glycerin. Always remember that the skin is porous and absorbent. Chronic use of chemical laden products will cause the body to store the chemicals in the body fat or even in the brain. These nasty chemicals and toxins are now finding their way into our eco-system. Synthetic chemicals from these store bought soap, body washes, shampoos and other healthcare products have list of other chemicals which included phthalates, which are linked to reproductive disorders in humans and animals, and parabens, a preservative, which links to cancer. SoulPure is still a budding start-up but what makes them feel really satisfied is the positive feedback from their customers who could actually find solution to their skin related issues. 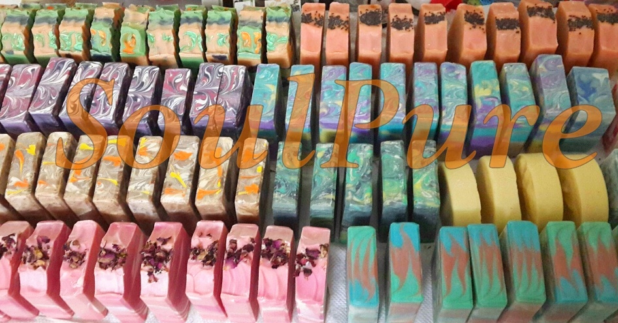 Being a self funded start-up, the focus has always been on making in small batches of soaps right at their shop which brings to contentment, the utmost perfection in each of them. Due to the vast encouragement received over the shortest span, they are to introduce beauty products like lip balms, body wash and body butters soon. They are about to launch an easy to navigate website which would enable customers to purchase online too. Recently they have launched a part of their products in the United Arab Emirates and next year they expect to go full fledged in their product range. Stay beautiful Naturally! 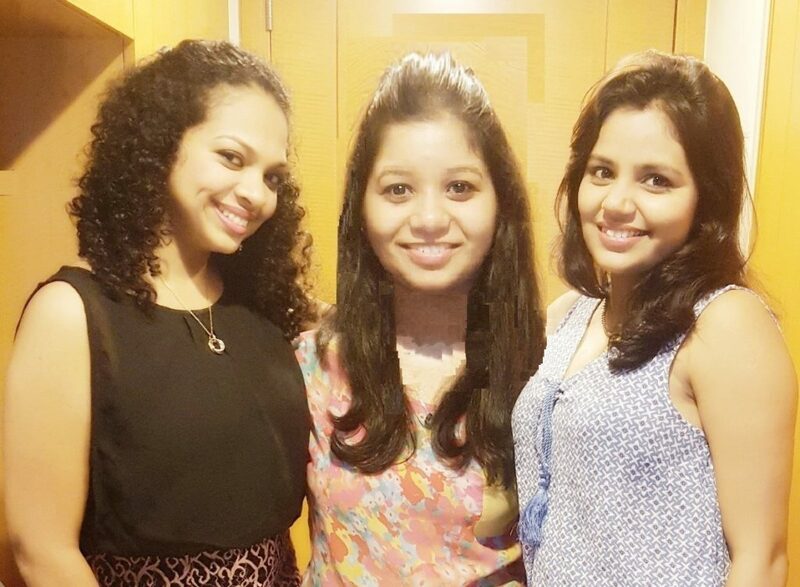 Tats Cool , Nishi.. best wishes…Wish u a succesfull years ahead. Nishi… All the very best.